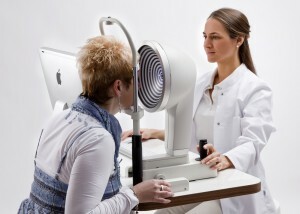 At Orriss and Low we have a wide range of equipment to take care of your eyes. 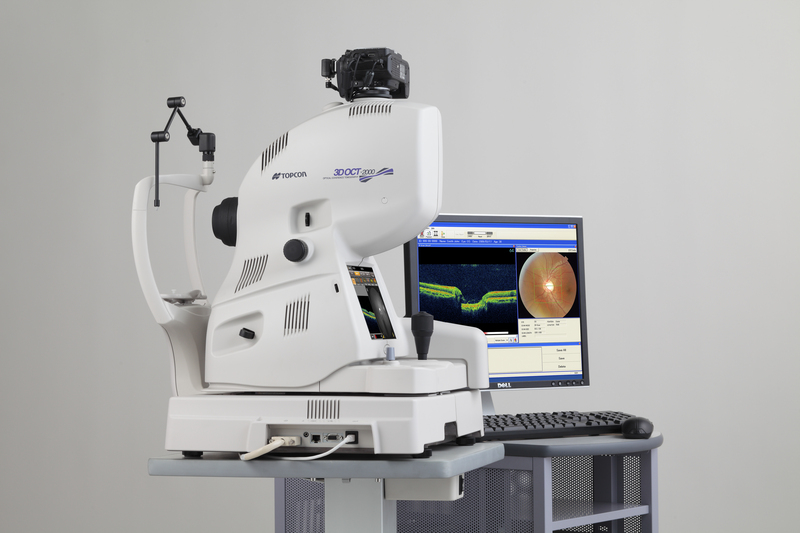 The Topcon 3D OCT Scan is a 21st century-way to look below the surface of your retina. It reveals a previously unseen, cross-section of your retina. 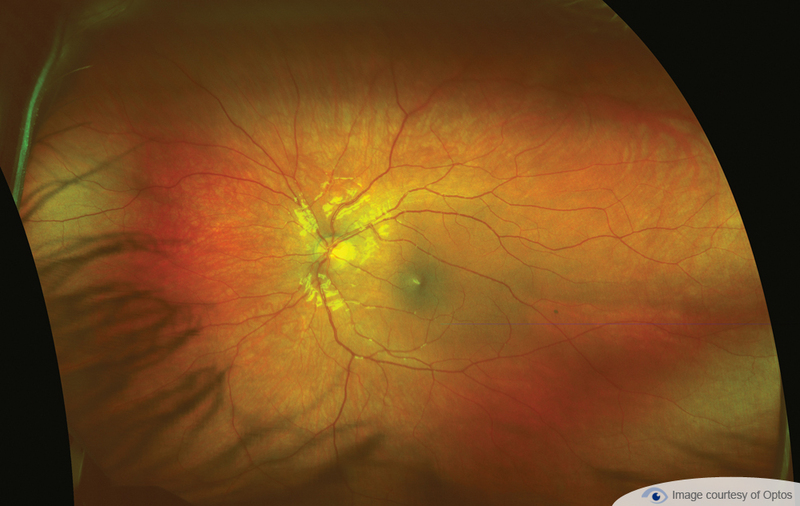 This checks for many conditions, including the earliest signs of macula disease or glaucoma. It has become an essential tool in all hospital based macular treatment centres. 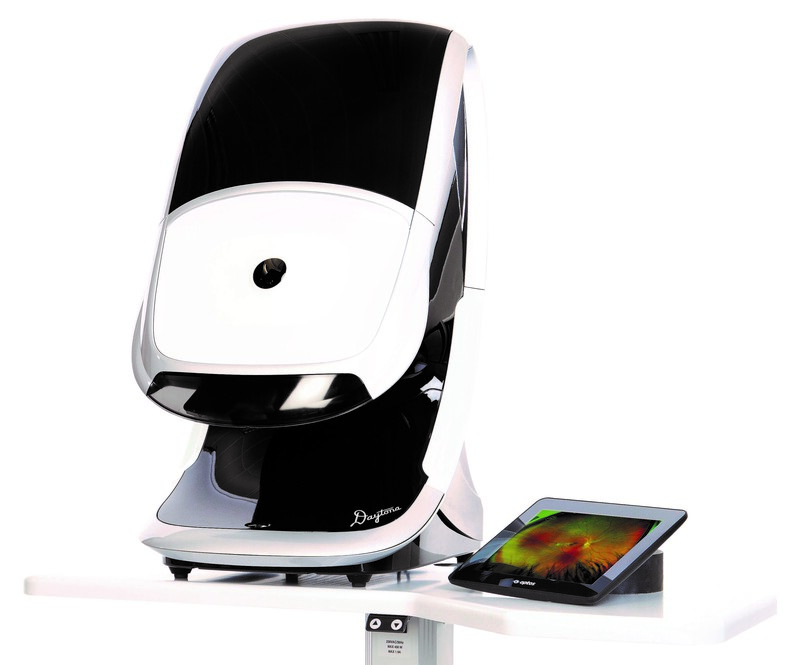 The Optomap® Retinal Examination gives an ultra-wide view of the retinal surface. This is a wider and more in depth view than other retinal cameras give. 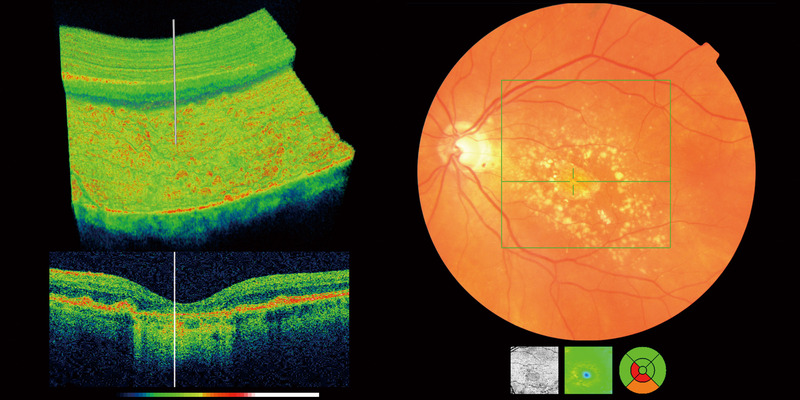 We had the latest version of the Optomap imager installed in 2015. Quieter and smaller, but with all the original tech as well as a brand new way to view your eyes. Together, Optomap and OCT give you the benefit of one of the most comprehensive retinal check ups, available on the high street. Quick, painless and suitable for everyone. Results are immediately available to view. All images are stored for future comparison and subtle changes over time are easily detected. Our Corneal Topographer gives a precise digital measurement of the curve on the front of the eye for contact lens fitting and dry eye assessments. 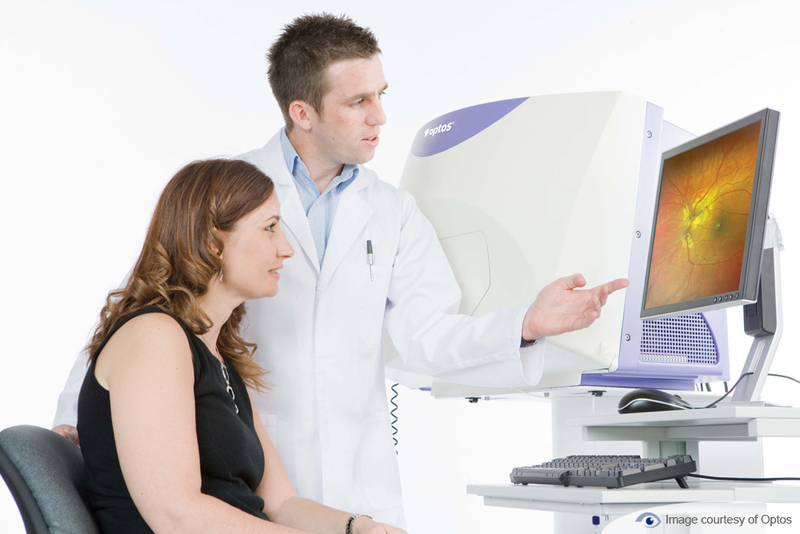 The Humphrey Visual Field Analyser assesses the peripheral field of vision. 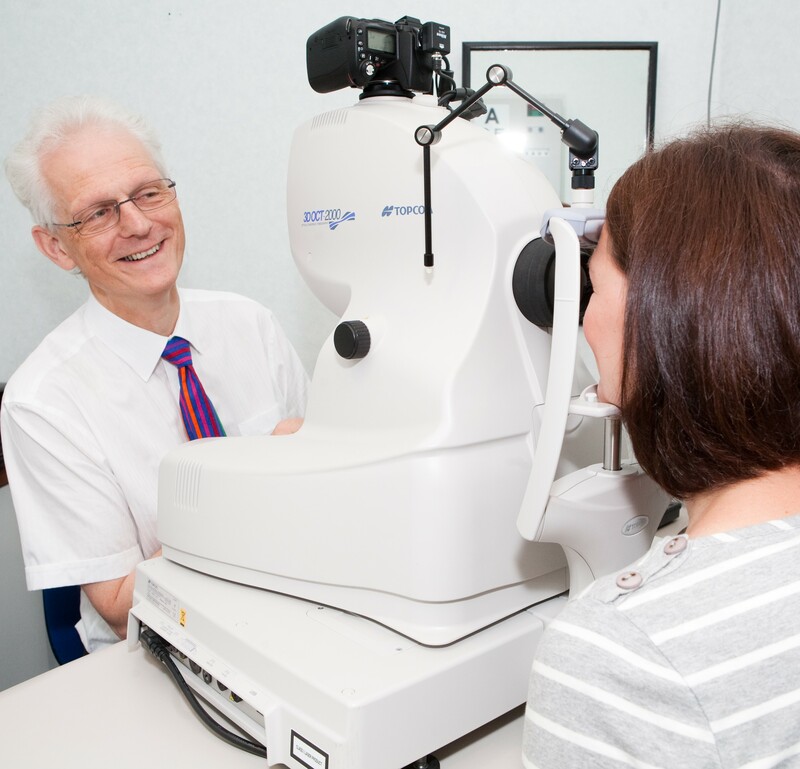 All our eye checks for over 40s, include a Visual Field screening. 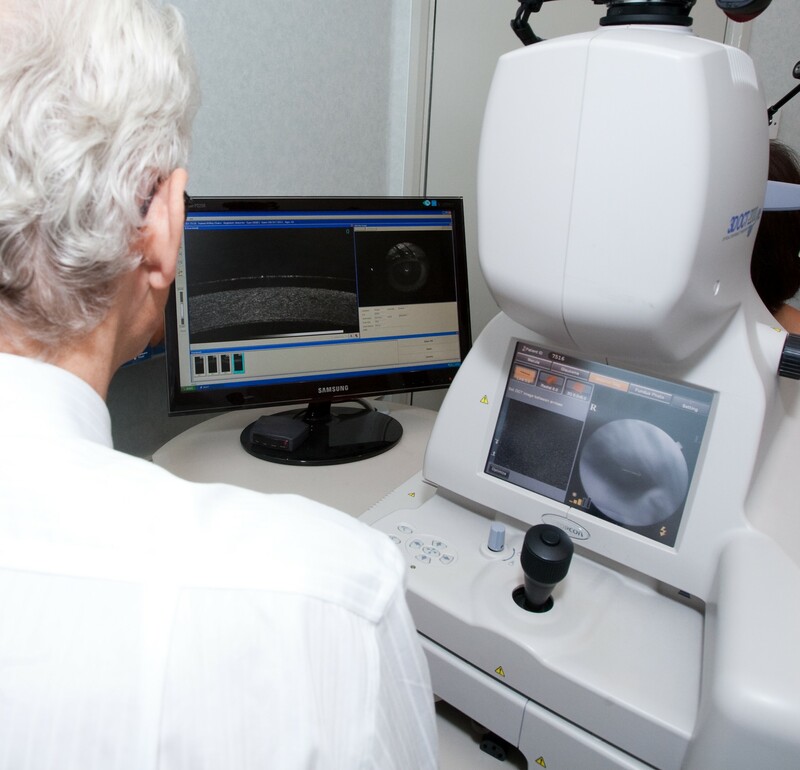 When a screening is failed, we can carry out a more in-depth Visual Field Assessment. Video Slit Lamp. This gives still and moving images of the front surface of the eye and contact lenses. 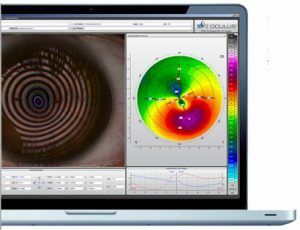 Readalyzer computerised eye tracking, for reading difficulties and vision training. Computerised Eye Test Charts with many different letters, pictures and symbols. Ideal for children or adults who can not speak, or anyone who is confused by a normal test chart. Eye Pressures. Part of a routine check for all over 40. We may recommend a recheck on a different day. We have 4 different ways of checking this, including Goldmann Applanation, as used in hospital clinics. Corneal Thickness. This can affect the accuracy of eye pressure checks. Dilated Examination. Used when a small pupil blocks a clear view of the retina, inside the eye. We use drops that take 30 minutes to take effect. Your vision maybe affected and you are advised not to drive for up to 4 hours afterwards. Cycloplegic. Used in children to relax focussing and measure the full spectacle prescription. It relaxes the focussing muscles of the eyes for at least 4 hours and it also dilates the pupils for up to 12 hours.